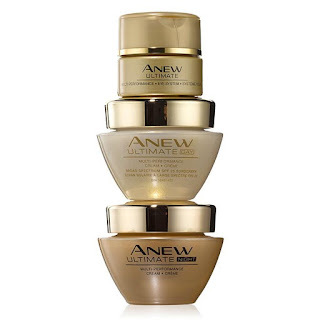 Cloud Climbing Beauty: Avon ANEW Auto-Replenish - Limited Time Offer! 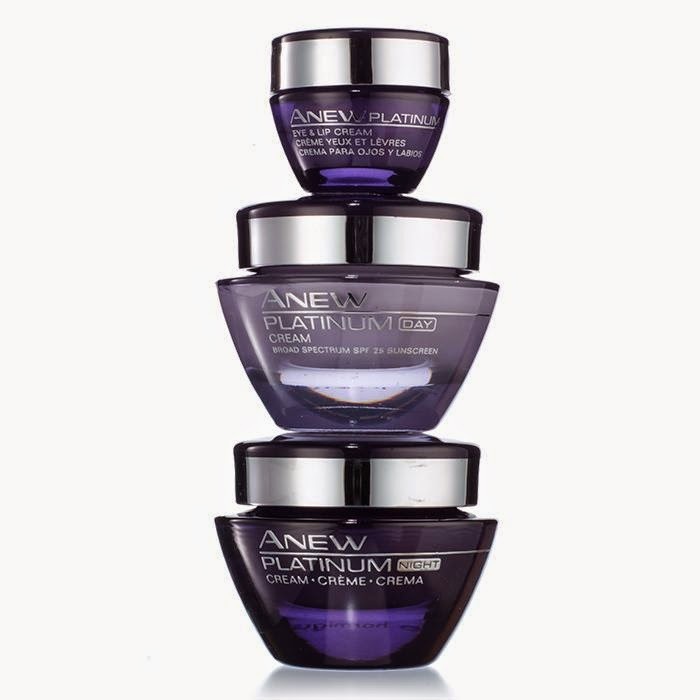 Our three-product regimen is designed to give you the best possible results. 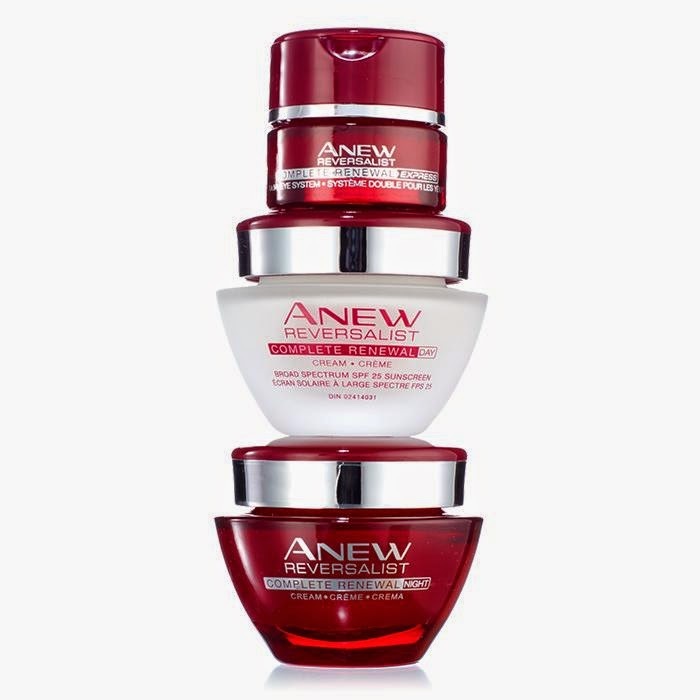 Dramatically reshape the appearance of skin for more youthful-looking definition. Formulated with Paxillium Technology, our formulas are designed to visibly recontour skin and reignite skin’s youthful shape. If you like these deals and you are thinking about the potential available for Avon Representatives with this new program, well come on in, the water is fine! You can join my growing team of Cloud Climbers here and get started selling to your own customers today.